Whenever you invest in a home improvement project, you're aiming to accomplish three things: better weather protection, increased energy efficiency, and enhanced beauty. Some upgrades can help you achieve one or two of these goals, but a select few can actually cover all of them. 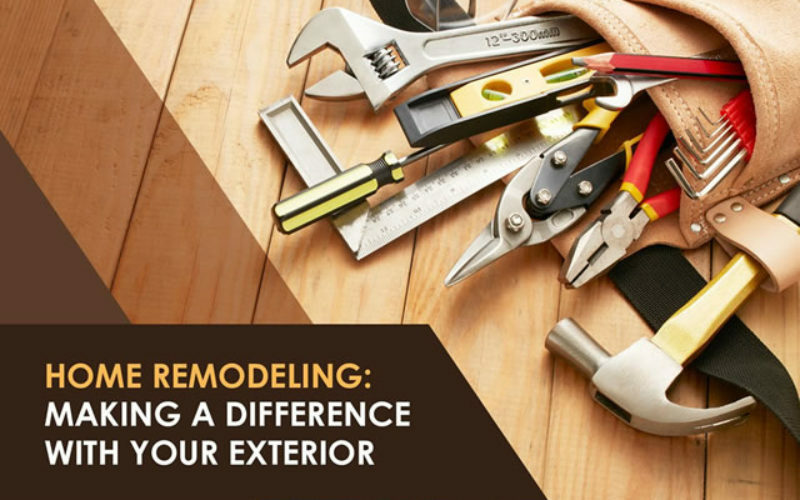 One of these projects is siding replacement, which offers a host of benefits that make it a worthy investment for every homeowner. Look for warped spots or damaged boards, and poke under the surface to determine how solid it is. If the siding’s underlayer has gone soft or is showing signs of rot, then your home will benefit from a newer, better exterior. Peeling paint or loose wallpaper. When moisture finds its way underneath the siding, it can seep through to your home’s interior walls and cause significant damage. You’ll be able to tell if and when this happens by watching out for peeling paint or wallpaper. WHY REPLACE? 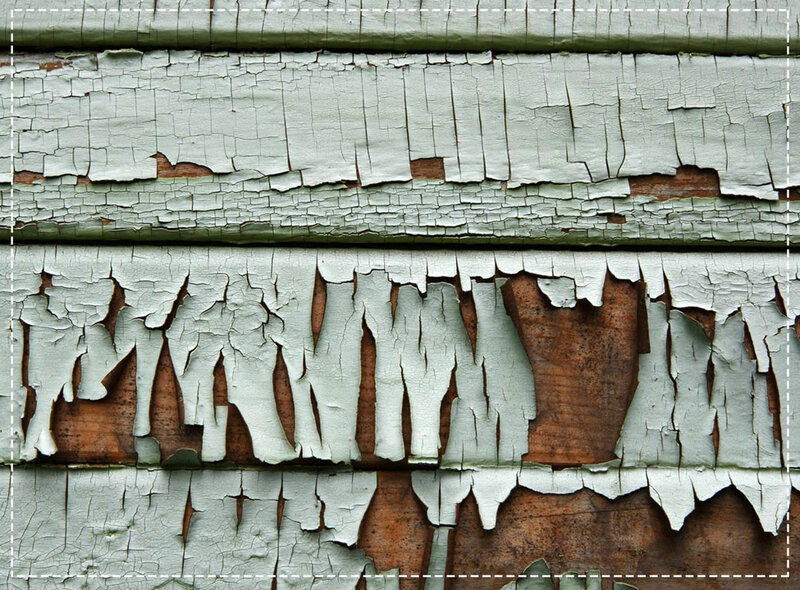 An old and faulty siding is a safety and health hazard. 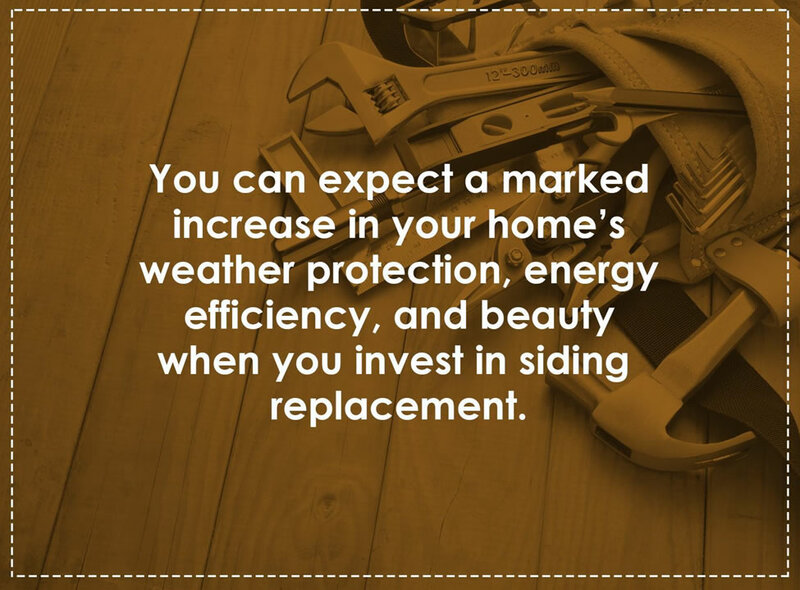 Keep your home’s structure intact by replacing your siding as needed. Water damage to faulty siding can encourage mold and mildew growth, which can negatively affect your home’s structural integrity. Exposure can lead to health risks as well. 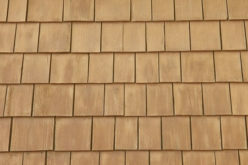 Siding is usually formulated to hold its color only for as long as the its life expectancy. When you notice that your exterior has severely faded, it can only mean that your existing siding’s weatherproofing abilities have weakened. Improves Your Home’s Weather Protection. 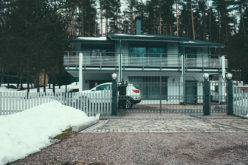 A new exterior can head off extreme weather conditions, such as high winds, hail storms, heavy rainfall, and snow loads, ensuring your home remains dry and damage-free. Your new siding will serve as a thermal barrier that prevents outdoor air from leaking into your home and compromising thermal stability. At the same time, it offers exceptional insulation which ensures heating or cooling energy remains trapped inside your home. You should take into the account the necessary upkeep involved with new siding. Some of types, such as wood siding, for instance, will need regular sealing, scraping, or painting to retain its good looks and performance. You should also consider how easy or difficult it can be to repair. You might want to opt for something more durable that helps you avoid the hassle and additional costs involved with repair or maintenance. IT STARTS WITH THE RIGHT MATERIAL. Keep durability, style, and longevity in mind when choosing your siding material. Consisting primarily of polyvinyl chloride (PVC) resins, vinyl was first manufactured in the 1950s and only saw widespread use in the late 1970s. Today, vinyl remains one of the most popular siding materials for homeowners across the country. It is cost-effective and allows for fast, easy installation. 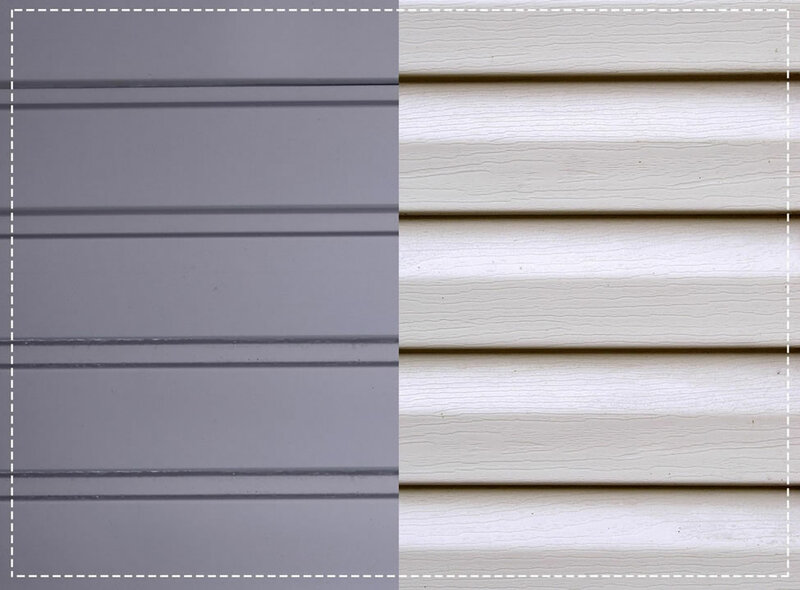 Vinyl siding also requires little to zero maintenance, so you can expect long-lasting, worry-free performance. Some types of vinyl siding are even insulated, helping keep your home thermally comfortable, minus the energy costs. A strong and impact-resistant option, steel siding offers reliable protection against the harshest elements. Because it can withstand denting, bending, crimping, and even fire, this choice is the closest you’ll come to giving your home a Kevlar vest. Additionally, steel siding is a green product: Its full recyclability eliminates the potential for landfill waste after its lifespan. Both vinyl and steel siding excel at weather protection and long-term performance, but they can also boost your home’s aesthetic appeal. 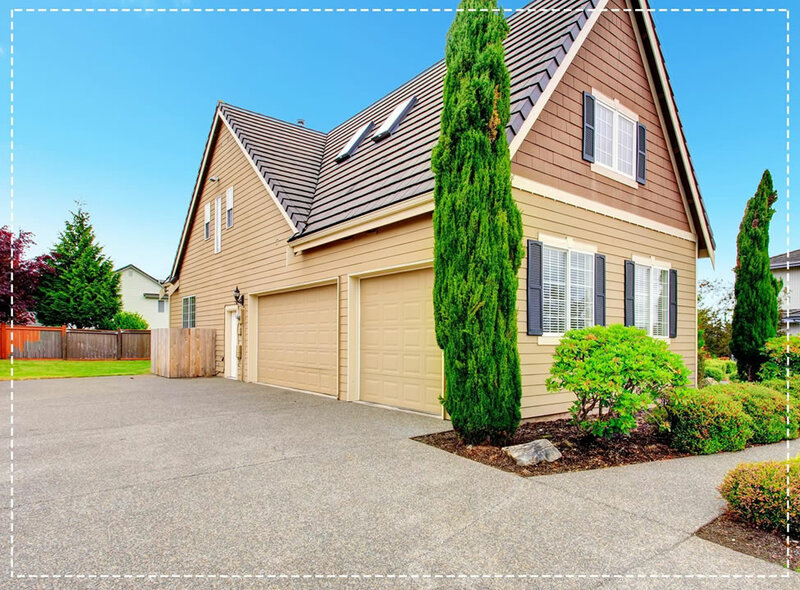 Your siding, after all, is a large and highly visible design element, so you need to make sure your new siding can make a big impression from the curb. Why Should You Invest in Beautiful Siding? Helps with architectural and historic accuracy. If you’re aiming to keep an older home as close to its original style and color as possible, a lovely replacement siding can help. Vinyl, for instance, is extremely versatile. The material is available in a wide selection of designs, with some even emulating the rich look and feel of authentic wood grain. 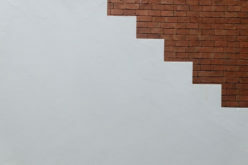 This makes it easy for your new exterior to match your home’s distinctive appearance. NEW SIDING = BIGGER FIRST IMPRESSION. Your new exterior should complement your home’s existing architecture. A premier siding company can help you choose the right color and style that suits it. Even if you’re not planning to sell your home, it’s extremely gratifying to know that it’s something homebuyers would gladly invest in and real estate agents would proudly show off. A new, lovely siding can breathe new life into your home, making it stand out in the neighborhood with its vibrant color and elegant style. 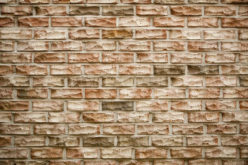 Sprucing up your home with newer, lovelier siding speaks volumes about how you are as a homeowner. They should meet the necessary requirements to perform siding installation in your area. You can check with your local contractor licensing office for this. Hiring a licensed contractor also ensures they have knowledge of local codes and regulations, which they will adhere to in order to keep your home safe for you and your family. 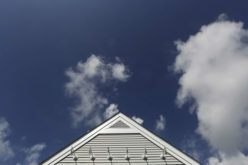 Siding replacement may seem straightforward, but you should still take measures to better protect you and your investment. This means hiring a contractor with insurance, including workers’ compensation and liability coverage. Should anything untoward happen during the project, you won’t be held accountable for injuries and property damage. 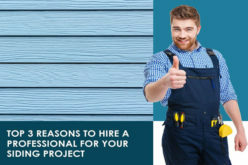 Choose an installer who has already worked on many siding replacement projects. 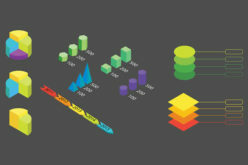 This way, you’re sure they can complete the work on time and on budget without sacrificing quality. When planning your next remodeling project, why not focus on your home’s largest and most visible component? With a newer and better siding, maximizing your home’s beauty, weather protection, and energy efficiency can be stress-free. Founder Crystal Anderson spent 13 years in the storm damage restoration and roofing business, so she learned through first-hand experience that not all storm damage contractors are reputable, or even local. Seeing a nationwide need for an honest contractor, Crystal founded Olneya Restoration in 2007 to help consumers who are struggling with storm damage and general home improvement woes. As a woman-owned business, Crystal provides her customers and employees with a level of sensitivity and personal attention that other companies fail to match. Since their opening, Olneya has been providing professional restoration and roofing services. This has prompted our recent expansion efforts to open operations in these areas. In 2015, they expanded operations to Palm City, Florida.